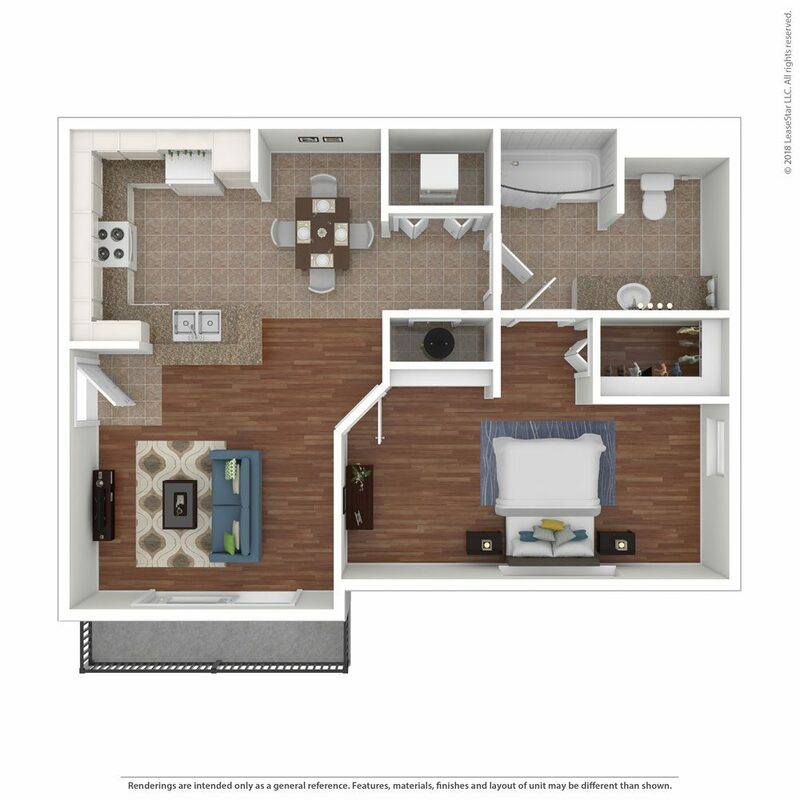 Our luxury apartments in Crestview, Florida, come with a host of extra benefits and amenities. Beyond the great lifestyle, amenities, quality construction and lush landscaping, you’ll also enjoy the friendly, professional on-site management staff that makes living at Bel Aire Terrace luxury apartments a fantastic experience. Relax and enjoy our resort-style amenities including a community clubhouse, a resort-style pool and fitness center. We offer one, two or three bedroom units at attractive rates. 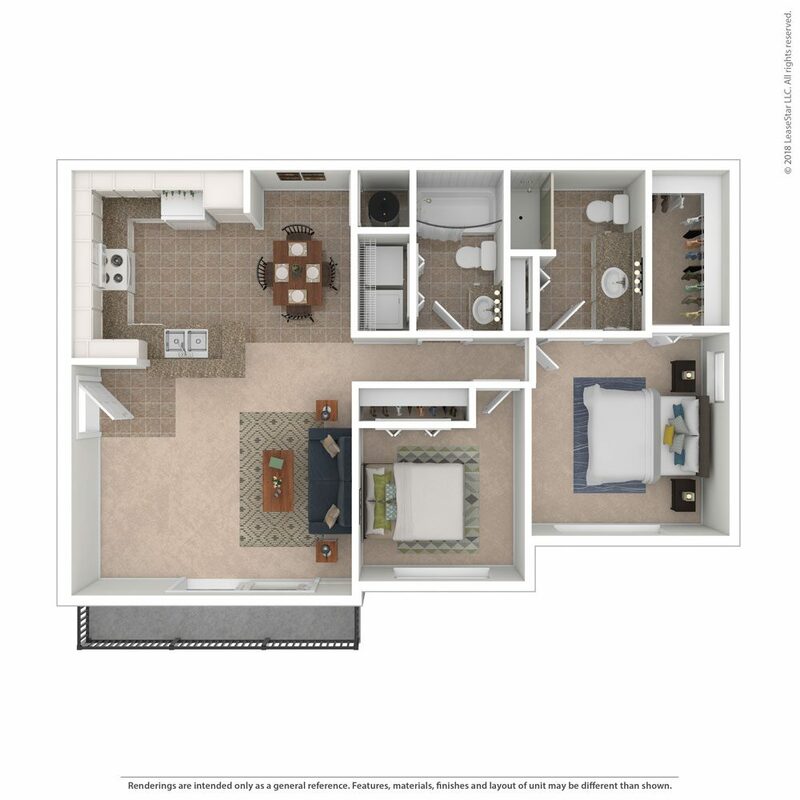 Convenient to Eglin Air Force Base, Duke Field and Hurlburt Field, Bel Aire Terrace offers the ultimate in luxury apartment living. Also, our apartments in Crestview are centrally located and provide easy access to Pensacola, Destin and Fort Walton Beach. Apply online and get started on your new journey of living a fantastic life in our friendly and welcoming Bel Aire Terrace luxury apartments—we love and welcome dogs as well! 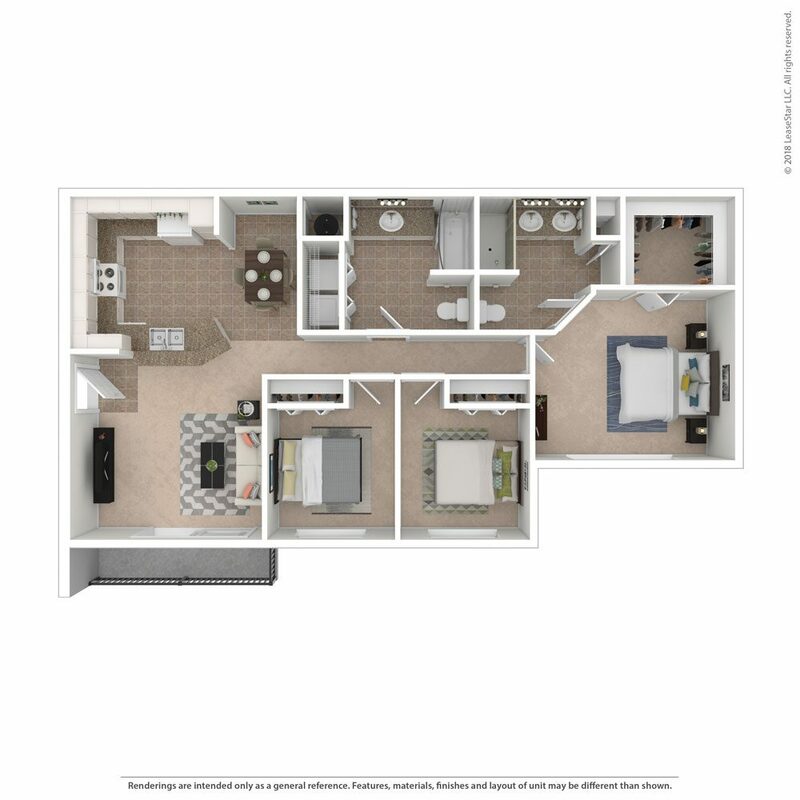 See how a luxury apartment in Crestview can change your life!